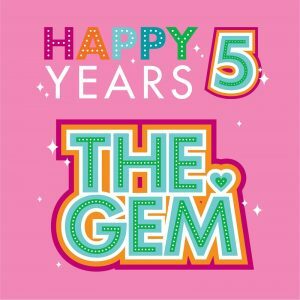 Hi GEMs, it’s Leslie here, excited to celebrate another GEM milestone: It’s our five year anniversary! What started as a small passion and love for a healthy lifestyle, evolved into beautiful community and an incredible friendship between two soul sisters. 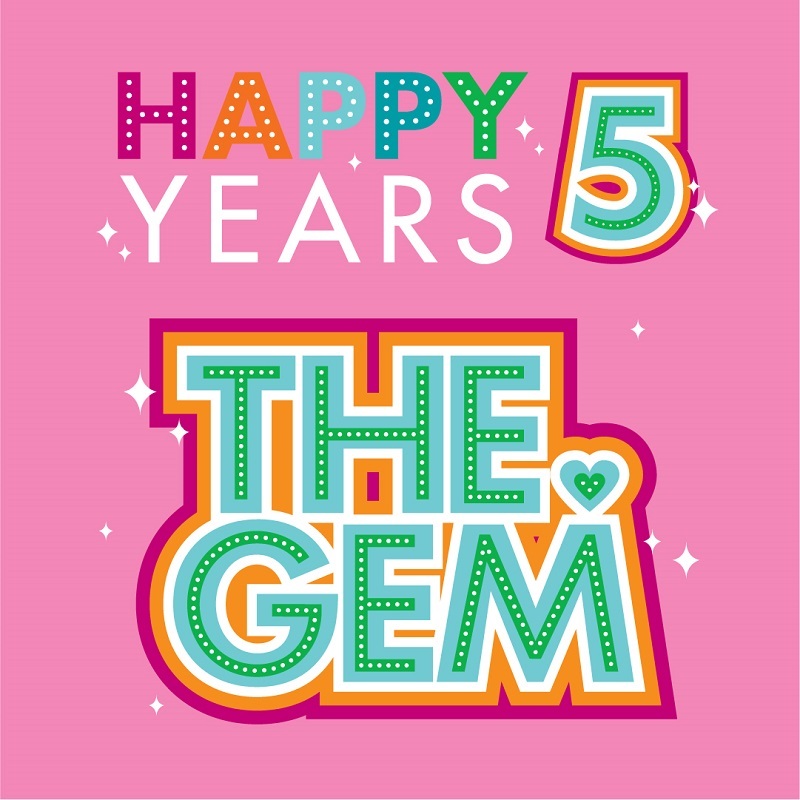 Five years ago today, The GEM made its debut. With a menu of just a few items (all of which are still going strong), we introduced the concept and power of organic juice to Dallas. Little did Mary Kathryn and I know our new-found passion would ignite a community of GEM lovers to not only embrace us, but whole-heartedly dive into GEM-inspired, disco filled healthy habits. We are different, and we work hard to be that way. We are authentic—this is how we live. Our commitment is to the finest organic ingredients—nothing is ever short changed. If we won’t eat it, we won’t sell it, true on day one and still true on our five year anniversary. AND, we want to share our knowledge with anyone who wants it—through classes, blogs, counseling, or just by sitting at the bar and listening. So while we have evolved into something bigger, we’ve never changed our mission: to share ways to incorporate healthy foods and habits into daily life. We FIRMLY believe in the power of a whole food, plant-based diet, but also that health also comes from positive thoughts laced with a little disco sparkle. We’ve loved every minute of it, meeting so many incredible people who have transformed their health and their lives in so many ways. Moms have changed how they feed their children. Our GEM Guys come in every day for their Green Glow. Toxic love affairs with diet sodas have turned into an obsession with Forever Young Green Iced Tea. The Crown Jewel is the new addiction of choice around these parts. Our Lentil Soup has become a crowd favorite. And we’ve had the honor to guide many through health challenges that ended with a healthier, happier way of living. We can’t think of a better way to be and we wanted to let you know it on our five year anniversary. There is so much yet to come. We have so much more we want to share with you … new recipes, new happiness, new ways to bring vibrant health into your day. So, thank you for welcoming us each day with open arms and open minds. WE LOVE YOU, GEMS! We are offering free Forever Young Iced Tea or Immunity Shot this week. Come get you some. This entry was posted in Happiness, Inspiration, Organic and tagged 5 years, all organic, Dallas juice, Dallas juice bar, first juice bar in Dallas, five years, Happiness, Health, Juice Bar, organic, organic juice, recipes, restaurant, vegan, vibrant on February 3, 2017 by diamondsonyourinside.